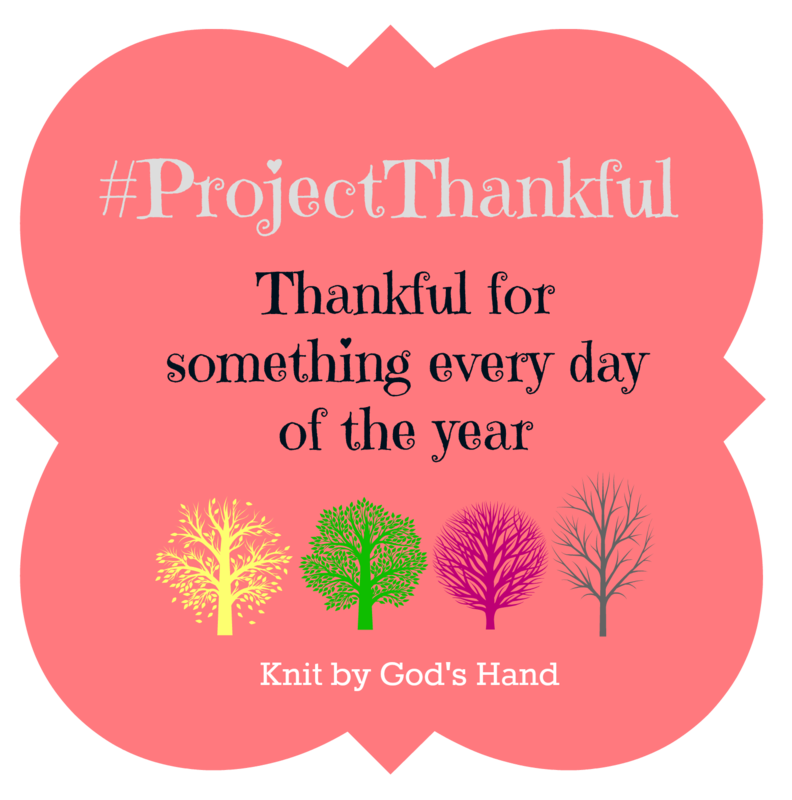 Knit By God's Hand: #ProjectThankful14 ... volunteers, t-shirts & National Dog Day!!! #ProjectThankful14 ... volunteers, t-shirts & National Dog Day!!! This was given to me as a Christmas gift by a sweet friend. We actually saw it when we were in a store headed to Women of Faith. So when I wear it, I think of the kindness & thoughtfulness of friends. I've been seeing a lot of blogs talking about cold brewing coffee for iced coffee. I was excited to try it so Friday night, I got it all together, did what the YouTube video told me do & let it set. Verdict? It was alright - nothing amazing. ... but I'm glad I tried it... & glad I have some extra mason jars now. ... & my hubs got me one! I want to wear it every day to talk about how I feel exactly about cancer. Its been something amazing to see all the posts on Facebook in the Ironman Louisville page & blog posts people have written specifically for the volunteers from the race. I totally can't wait to do it next year! I'll be a little tired - its following the day after I shoot a wedding, but I'll still be there! So many people have scared me about doing this program. I had bought it from a church friend a LONG time ago - even forgot I had it. Ran across it & thought, why not? ... I decided I'm doing the "Lean" program which is more focused on calorie burn, more then the bulking up. ... & yes, it has some moves that COULD hurt my shoulder, but I've been doing this thing called exercise for so long, I know moves to substitute. I'm excited to see how this works for me. Every day is National Dog day in my house. Look at Zoe - she kept running from me & I wasn't about to have a blank square in the pic... & Harvey was wondering if he was in trouble getting his picture taken. How we love our babies. ... side note... please keep prayers going for Sydney - she's starting to not eat & just looking tired. I don't even want to think about what lies next - I want to focus on the amazing fighter she is. I miss knitting so much... I actually grieve holding knitting needles. So when a friend of mine started sharing adorable hats & things she's made with a knitting loom, I had to give it a try. Equipped with a 40% off coupon, I headed to Hobby Lobby - picked up a clearance skein of yarn & let me tell you... last night, I already got about 6 inches of a hat done. & it didn't hurt!!!!!!!!!!! I can do most of it left handed, not hurting my bicep tendon! I'm glad that you may have found a solution to your knitting dilemma. and this was the first year i heard about national dog day! never knew it existed! :) i agree that every day is national dog day! ha!! Loved the red scarf, and the wall with all the crosses on it!!!!! Absolutely love that quote!! It is a great reminder! Without sounding terrible - i'm really thankful for this 3-day weekend!! Saying lots of prayers for Sydney. Love your red scarf, I can't wait to break mine out again!! The hats I'm selling on Etsy are made with those looms. I love them. I've made a couple baby hats with them smallest one recently.